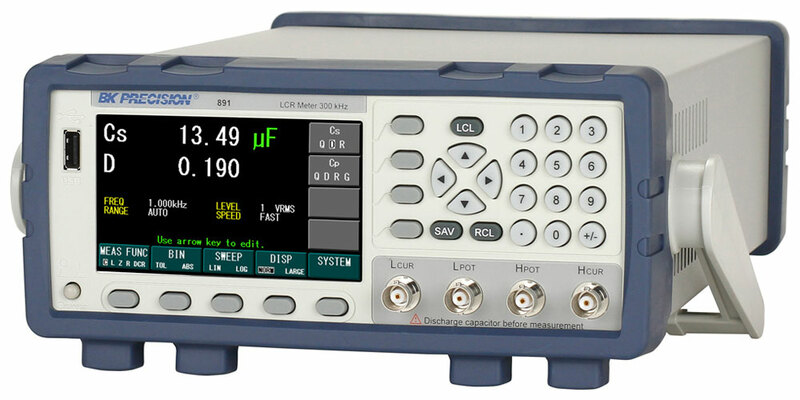 The 891 Bench LCR meter is capable of measuring inductors, capacitors, and resistors at DC or from 20 Hz to 300 kHz. The instrument's compact 2U half-rack form factor is suitable for the bench or rack mount installation. 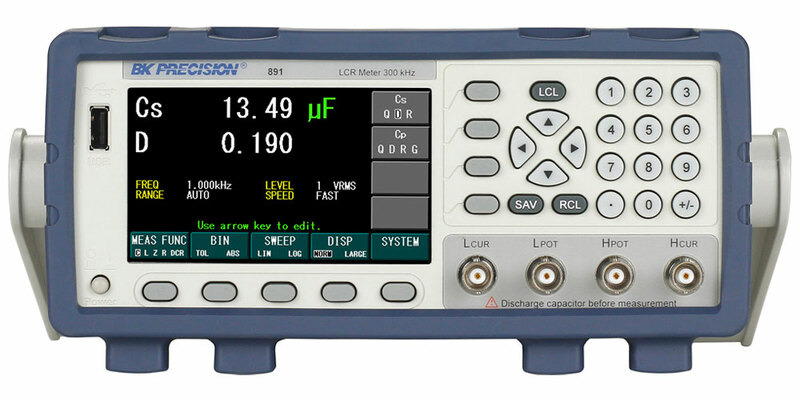 A large 4.3" color display with all important parameters and measurements visible on one screen makes this meter easy to operate. The instrument's convenient bin sorting function and frequency sweep function enables quick sorting and characterization of components. 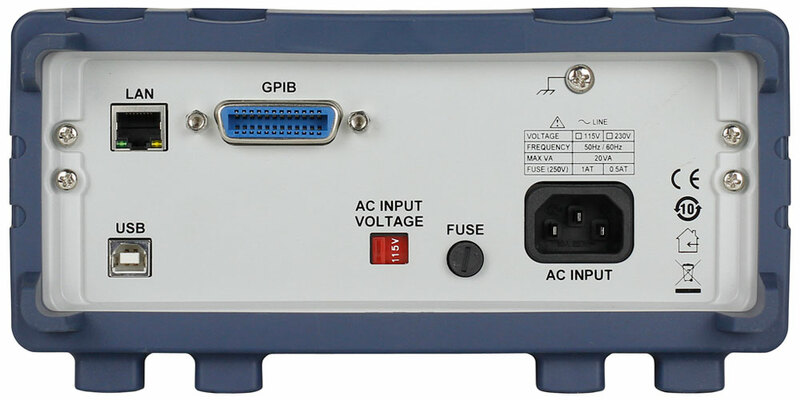 Standard USB, GPIB, and LAN interfaces enhance your productivity by providing remote control capabilities to perform daily operations in production, quality control, and laboratory environments. 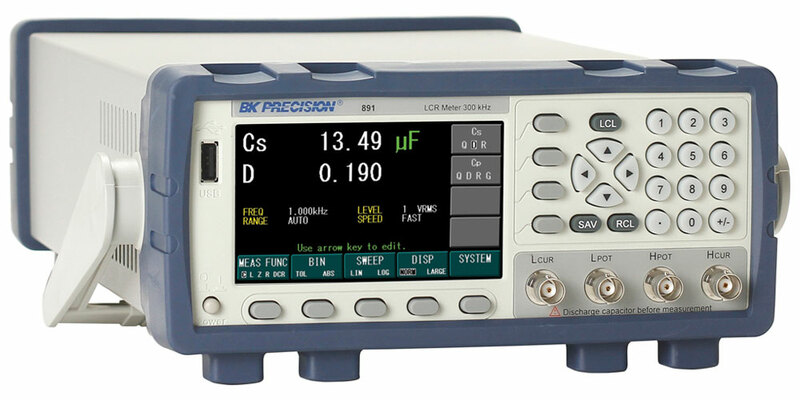 Save time with the LCR Accuracy Calculator. Click here to learn more. Test fixture for convenient testing of axial and radial leaded type components.